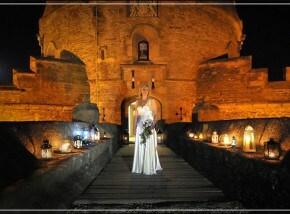 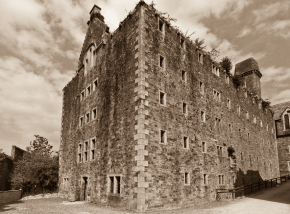 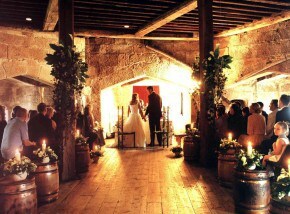 St Mawes Castle is the ultimate fairy-tale wedding venue in Cornwall, with beautiful views of the Cornish coast. 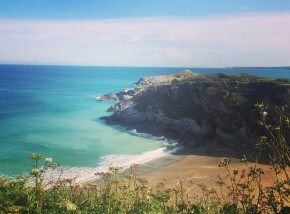 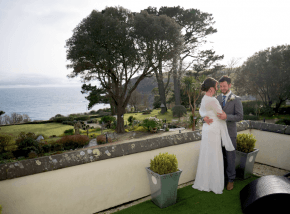 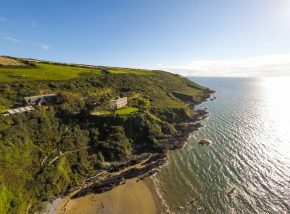 Located on a clifftop overlooking the beautiful bay below - The Talland Bay Hotel provides an enchanting wedding venue in Cornwall. 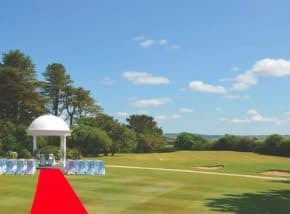 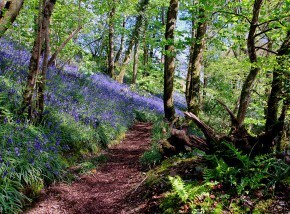 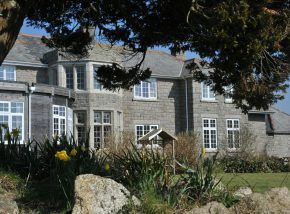 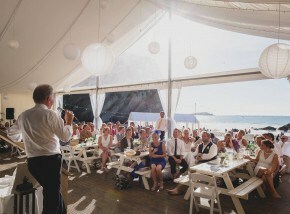 Situated in sublime country surrounds and close by to some of Cornwall's best beaches, Rosewarne Manor is the ultimate wedding venue for food lovers.